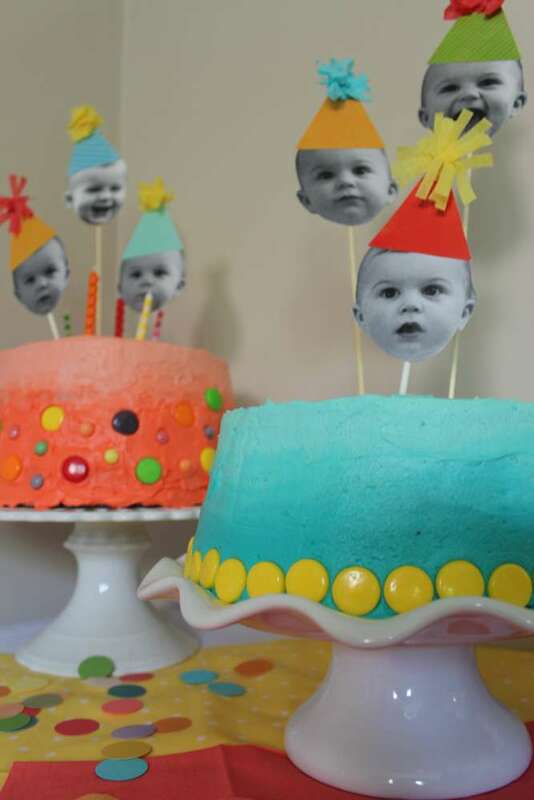 If you’re like a lot of party-lovin’ moms, you practically drool over fabulous pictures of designer birthday celebrations with gorgeous fondant cakes that START at one hundred dollars…and then reality hits: not in the budget this time. 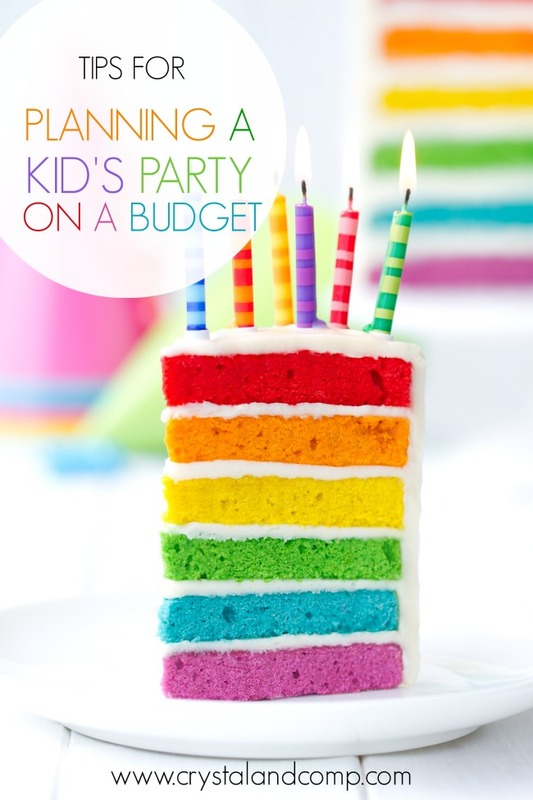 But do you know you can host an awesome kid’s birthday party on a really tight budget? It’s possible! Read on for some of my favorite money saving suggestions. 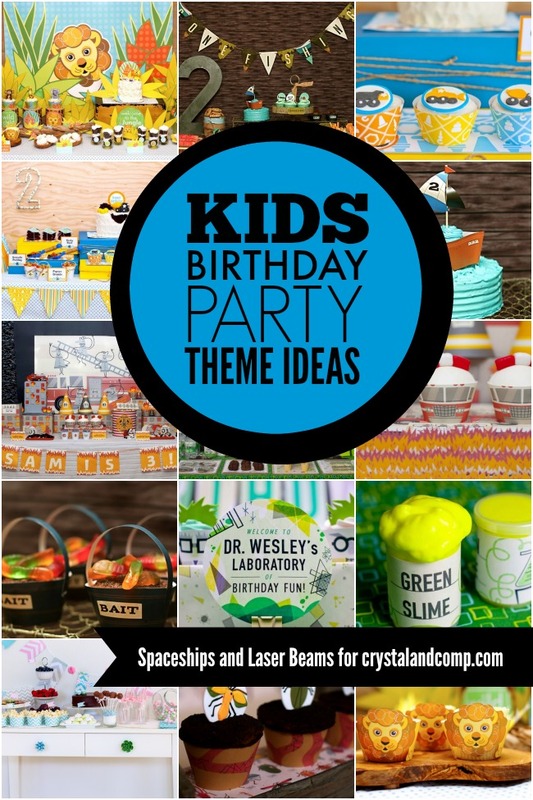 Check out these great tips for throwing a super hero themed birthday party. 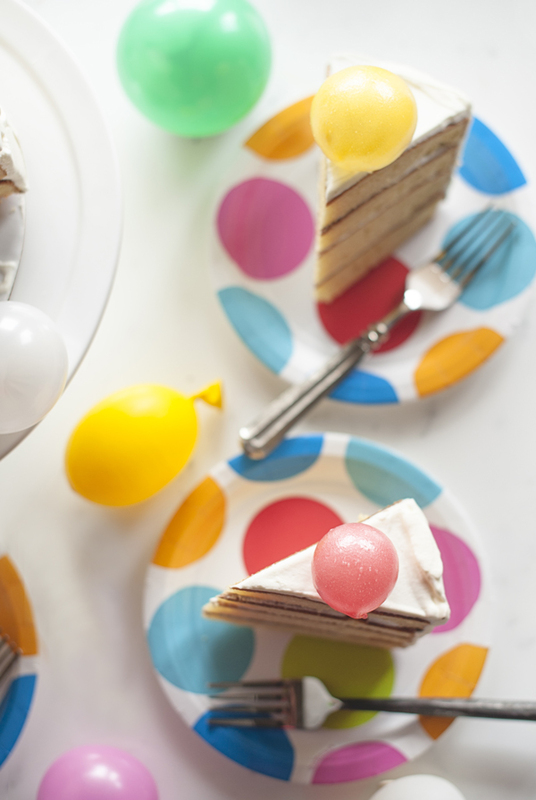 Plus, get ready for a first celebration with these tips for a first birthday party. The first thing to do is shop your house. Take inventory of what you already have that might work. Look in toy boxes, kitchen cupboards, basement storage and don’t forget the Christmas decorations. Some moms share boxes of non-consumable party goods within their community. If you don’t have themed boxes circulating among your group, maybe it’s time to consider a start-up. 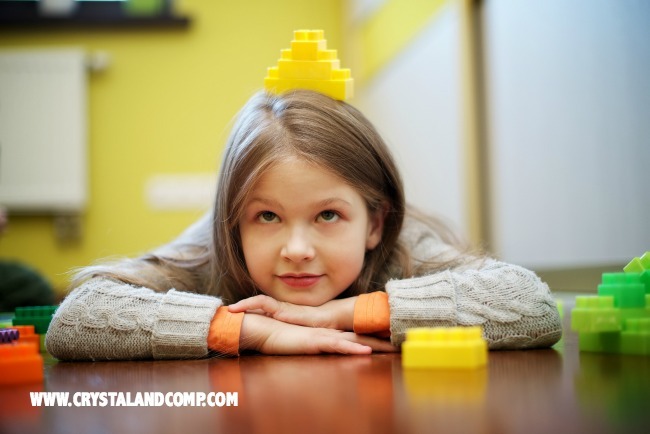 Family, neighbors, home-school co-ops and church groups are potential partakers. Even if you don’t have party boxes to share yet, these social contacts can be sources to borrow from. Just be sure you’re clear about who wants what back! Dollar stores, big box stores and Goodwill collection centers offer economical party fill-ins so don’t forget to take your imagination with you as you shop. 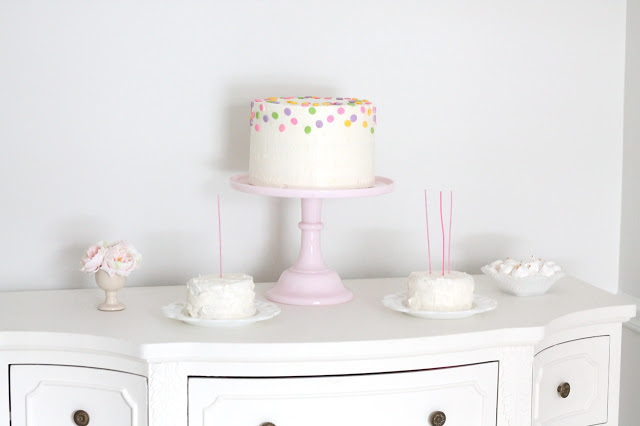 A snack/dessert table is more economical than an entire meal. 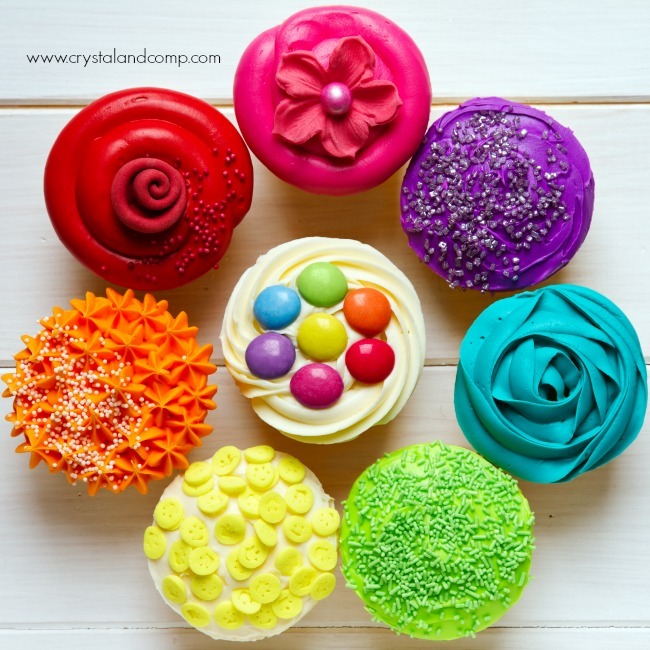 Let birthday cake or cupcakes be the focal point. A bit of candy in your party colors will look terrific in glass jars when embellished with ribbon or medallions. 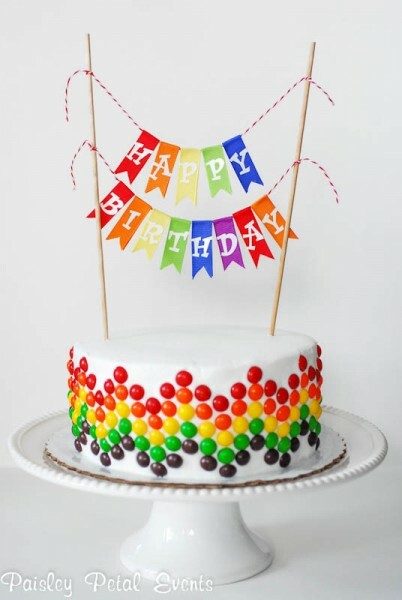 If decorating a cake is not your forte, buy an unadorned cake from your grocery; fancy it up with candies. 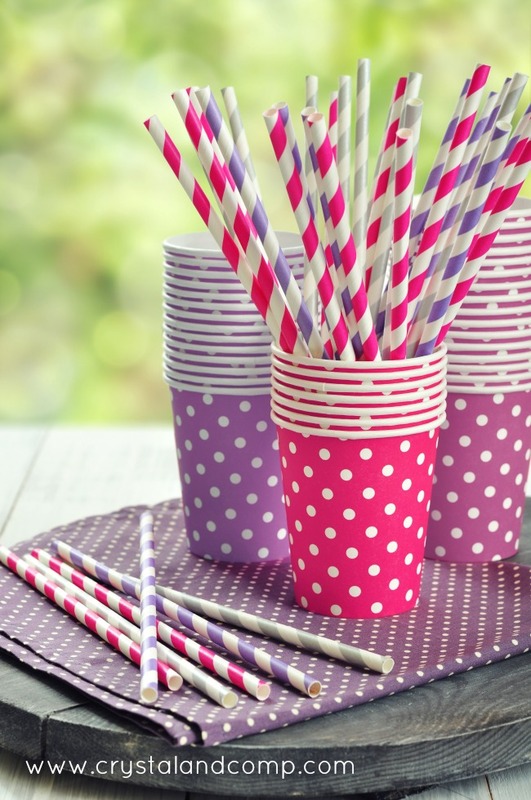 Make a mini bunting to suspend from a pair of straws or use ready-made fondant that can easily be shaped with cookie cutters. 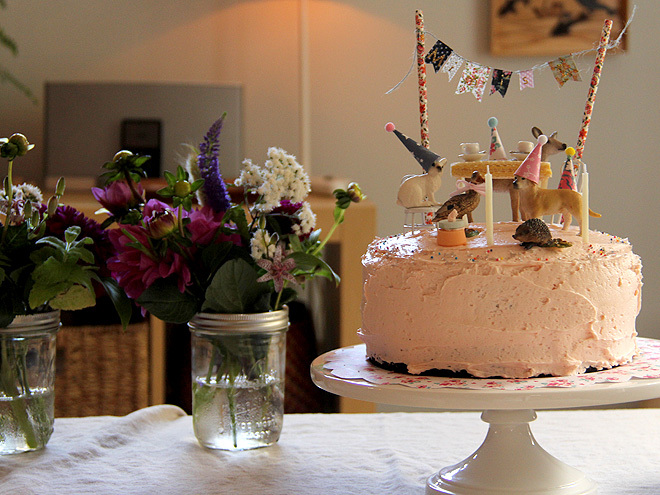 Stick to a theme and use it throughout the party. Arrange the dessert table with balance/symmetry and height variation. Cardboard boxes covered with wrapping paper stand in for pricey pedestals. Wrapping paper is economical and can be used as a table backdrop or covering. Sunday comics serve the same purpose. Festive banners and buntings can readily be made from scrap fabric, paper or plastic in almost any shape. Don’t forget balloons! Twinkle lights can become: a carnival causeway; stars for astronauts; lightning bugs in a woodland adventure, etc. Curling ribbon and pipe cleaners add fun color and shape to a table. Finally, take-home favors can be simple, but make them special with ribbon or small thank-you tags. 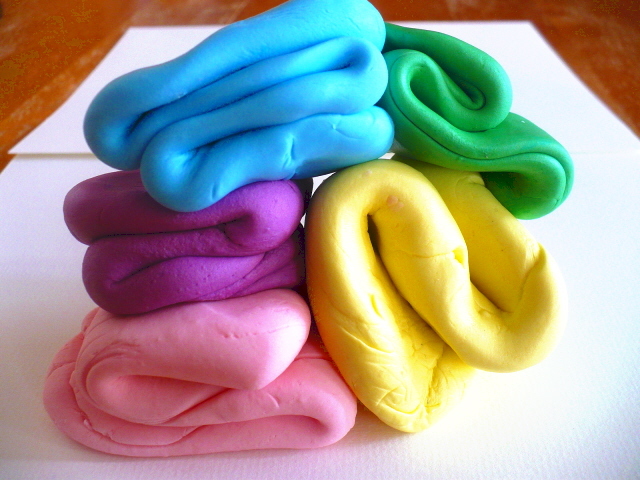 A shaped cookie/treat, or a budget-friendly pack of toys divided among the guests are just a couple of potentials. 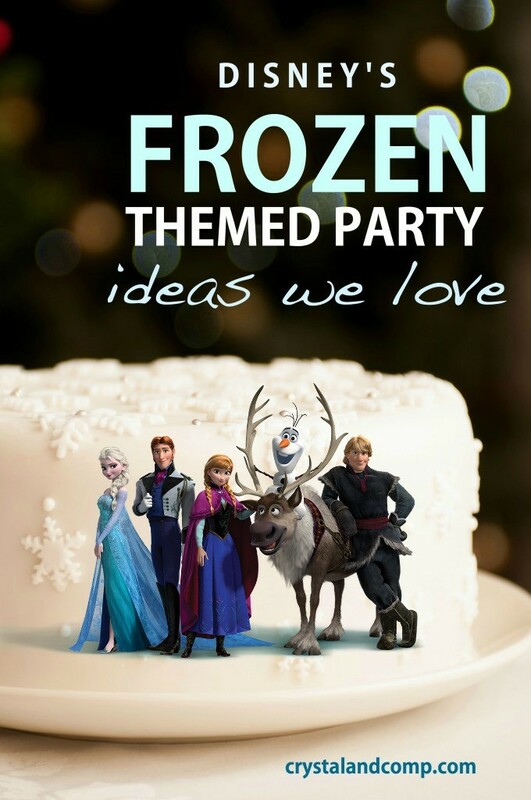 Kids will pick up your attitude about the party so be sure to communicate your excitement about their special day. They won’t care if you spend $20 or $200, just as long as you’re celebrating them with all you’ve got! 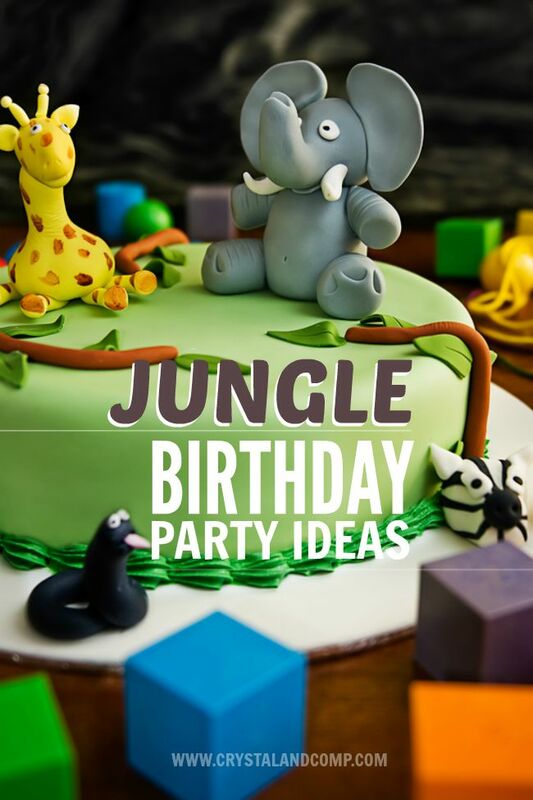 What birthday party theme would your kids love to see at your next celebration? 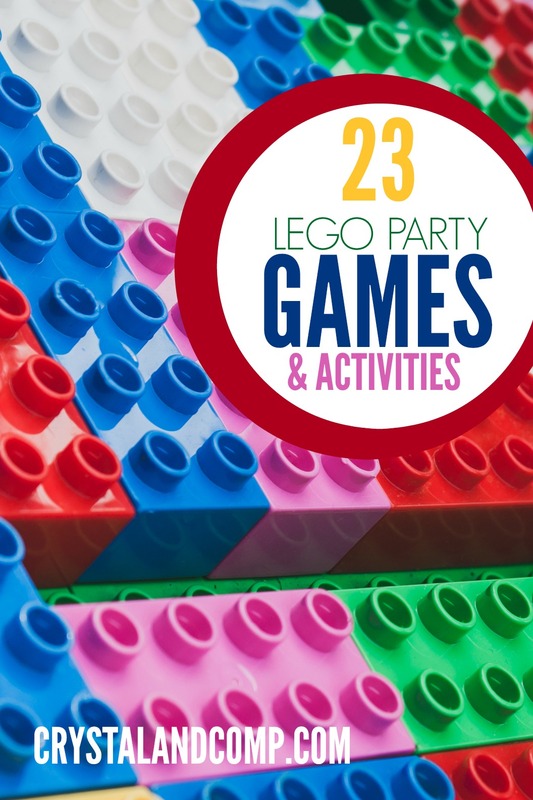 If LEGO has worked its magic on your family, chances are you’ll be including the colored bricks at a birthday party and you’ll need a themed cake…a LEGO cake. 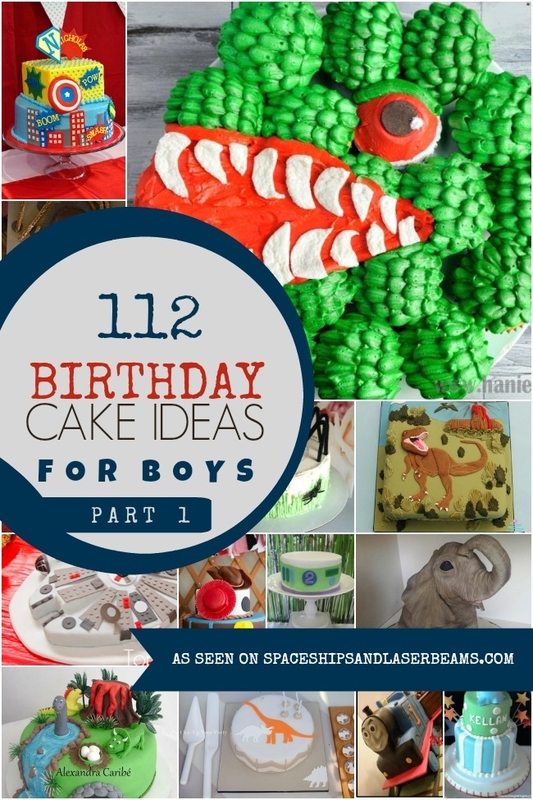 Just like the real deal, LEGO birthday cakes can come in many forms; NINJAGO FIGURES, the MILLENNIUM FALCON and the DEATH STAR are a few popular potentials but remember the more detail, the more involved the process will be. 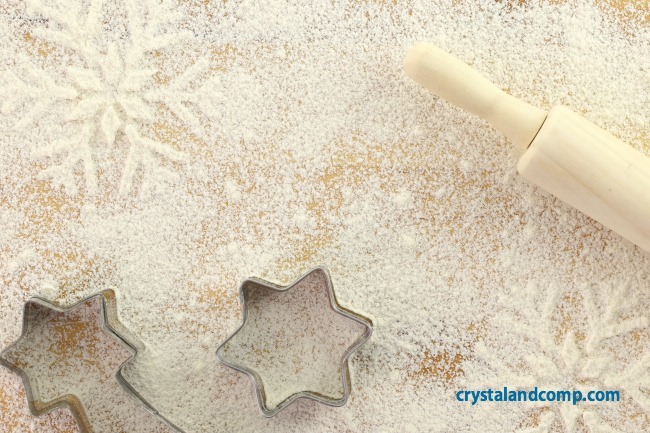 Sure, you can order one from a bakery but the square, rectangle and circle shapes are fairly simple for the home baker to replicate. 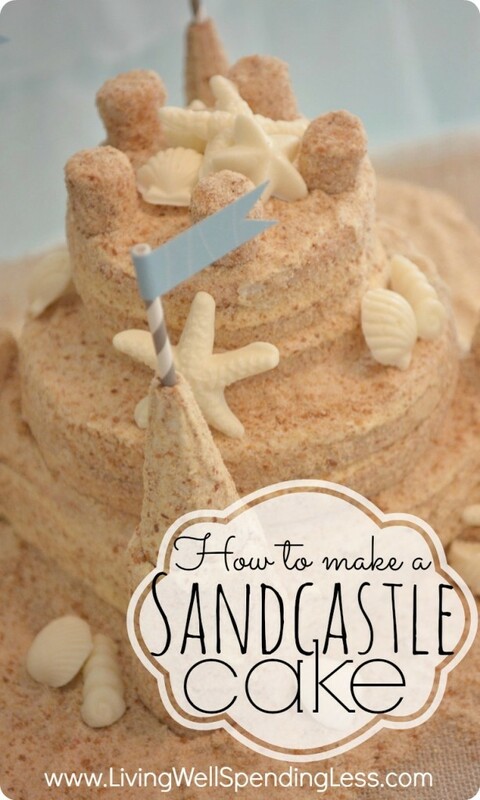 Need a few ideas to get started? Here you go! 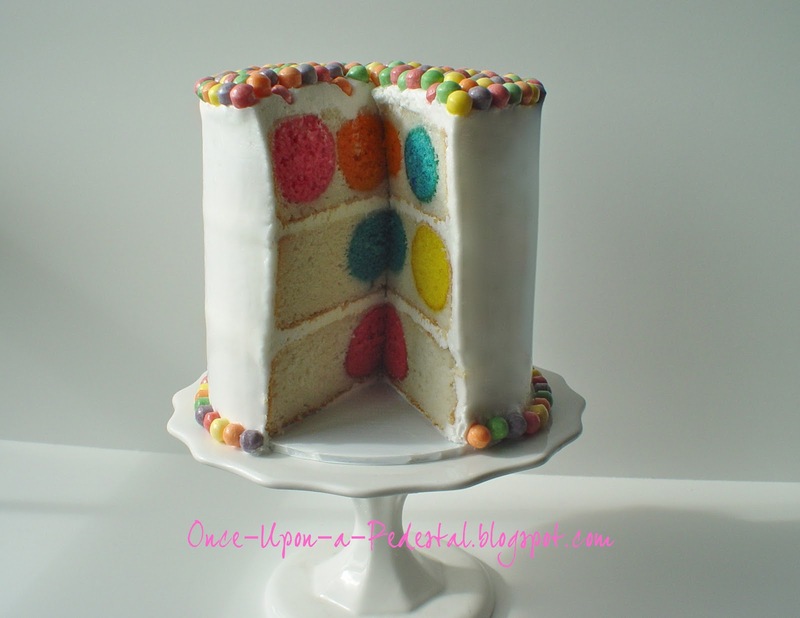 The BUILDING BLOCK shaped cake is pretty straight forward. Use a 9 x 13 pan. 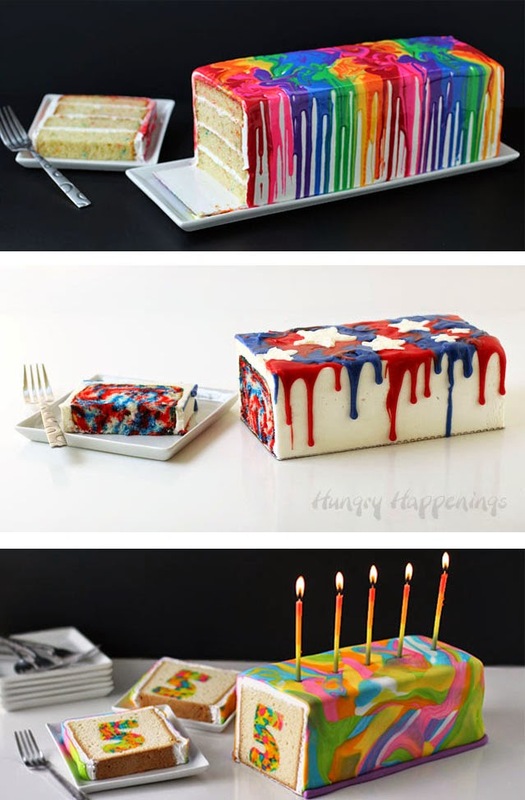 Cut the cake into thirds for rectangular bricks. 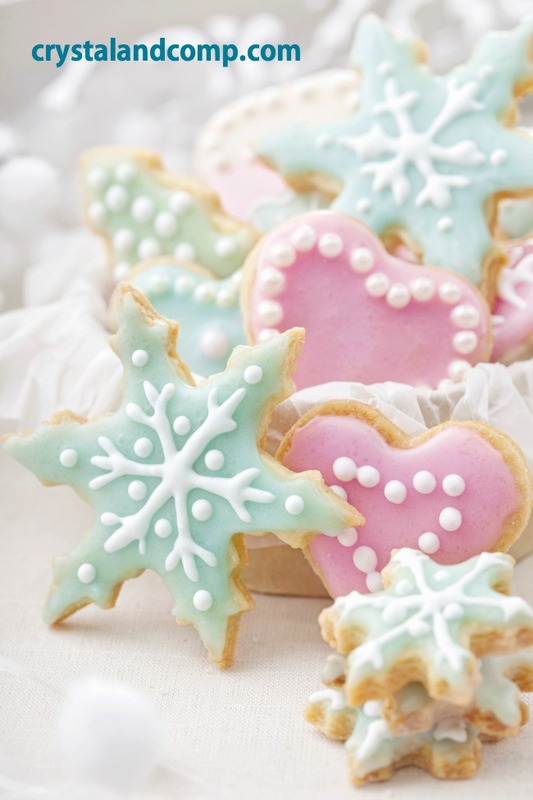 When frosted, a small round cookie or large marshmallows cut in half will look like studs. Make an arrangement by stacking a couple of bricks. 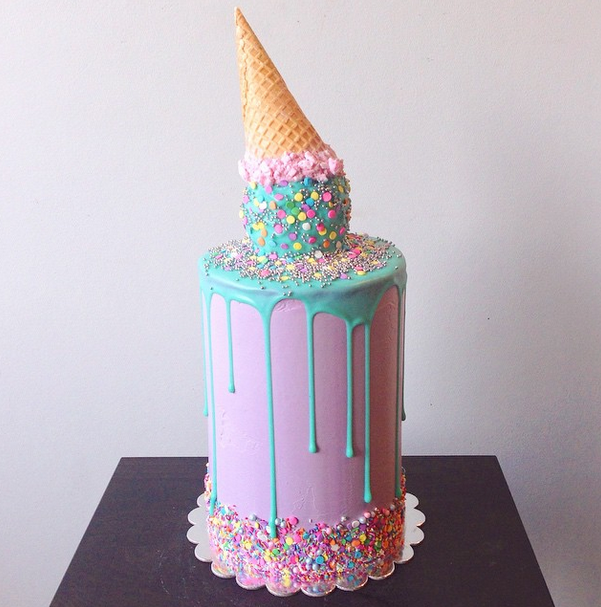 Heat buttercream frosting and pour it over your brick cake. It hardens quickly so stay focused. Cover a SQUARE cake with fondant bricks and minifigures. 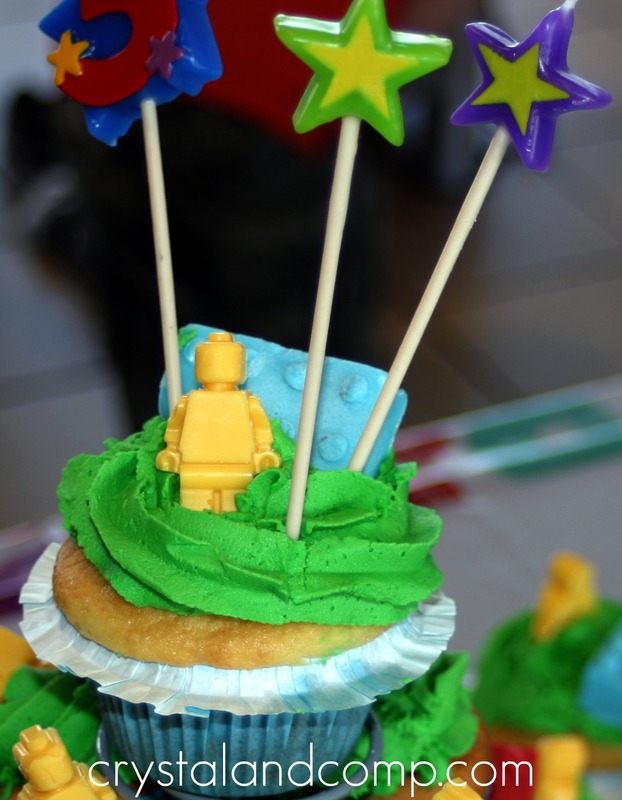 You can also make individual small squares or cupcakes; top them with fondant decorations or make it really easy and crown the frosting with a minifigure. Kids won’t complain if they get to take the little guy home! 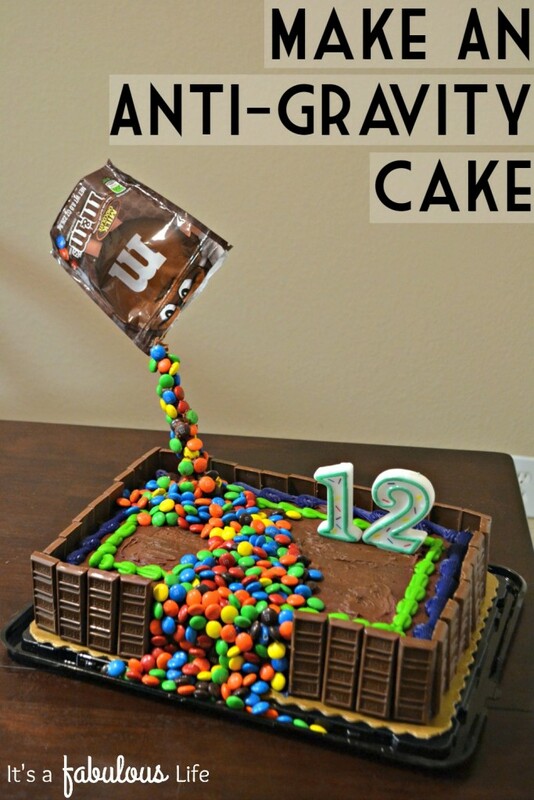 Bake the cake in the NUMERICAL shape of the birthday child’s age. Cover it with fondant, except add bricks to some of the edges. Roll back part of the fondant frosting and add bricks to the exposed area. Including a few LEGO construction vehicles and figures is a really cute way to carry a theme. 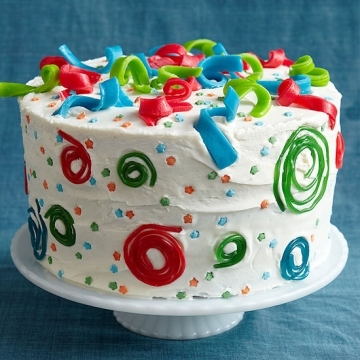 Decorate a CIRCLE shaped cake’s sides with colored fondant rectangles—no need to add studs on these pieces. 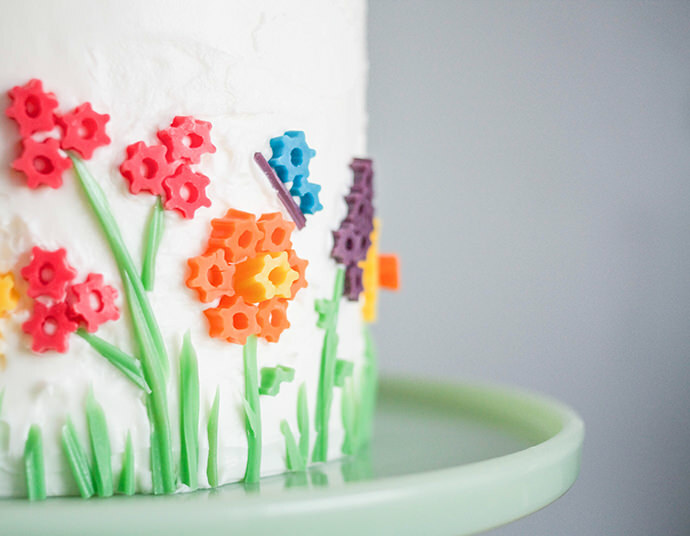 Instead, cover the cake top with green fondant and a pattern of studs so it looks like a base plate. Embellish with a few fondant LEGO squares. A LEGO SORT AND STORE HEAD is just a couple of different sized round cakes. Add yellow frosting/fondant and the iconic facial details. Two different sizes of circle cakes, stacked, can also represent a MINIFIGURE. Add fondant arms, hair, facial details and clothing. Another minifigure technique uses a sheet cake. 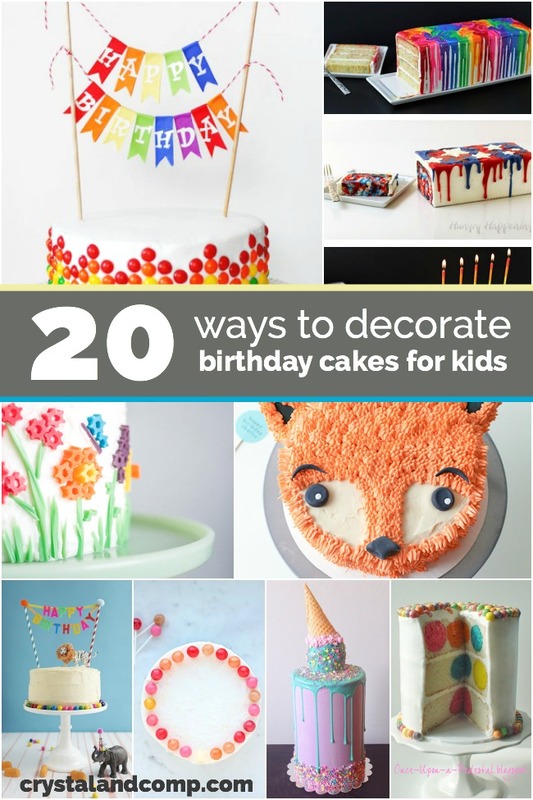 Make a template in the shape you want, lay it over the cake and use a serrated knife. Frost and decorate to give it personality. One more possibility for forming character cakes is to forgo traditional cake batter and use Rice Krispie treats. Generally, make the treats with marshmallows (no Karo), and press them firmly into square pans. When they have cooled, stack and carve them into the desired shapes. 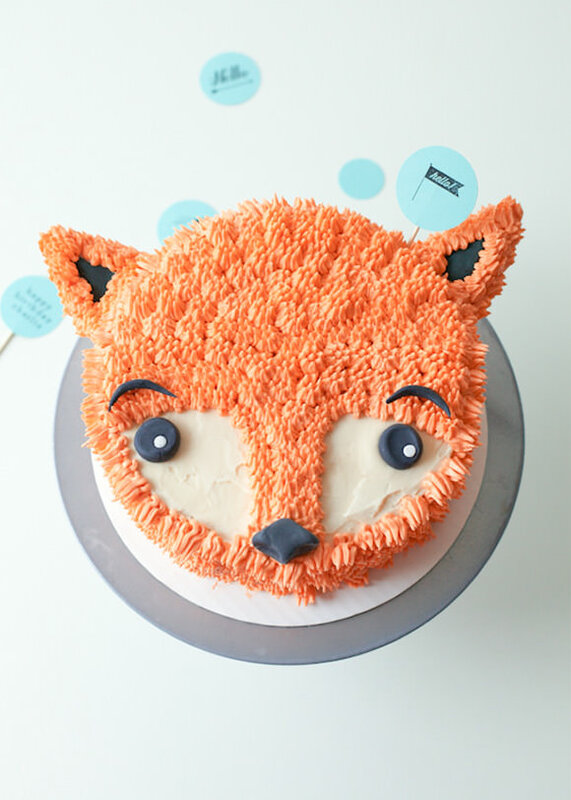 For a more smooth appearance, crumb coat with buttercream frosting before adding the fondant layers. 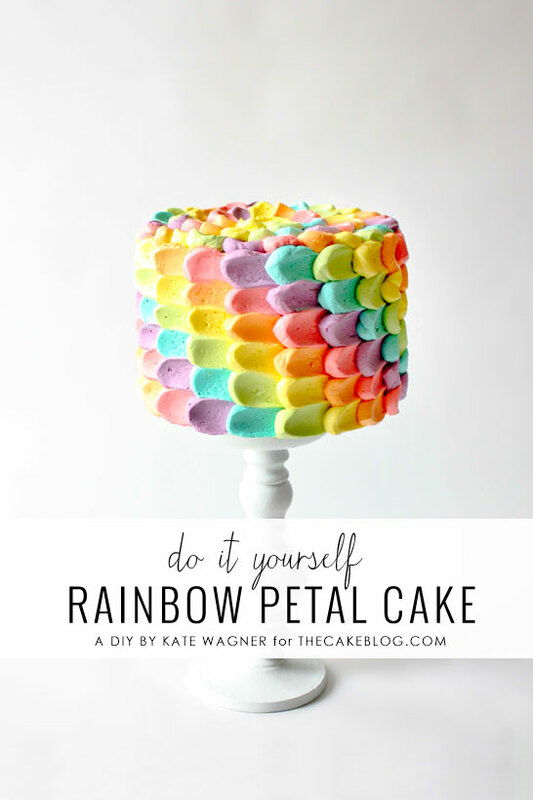 Want the inside of the cake to look like the colorful bricks? A checkerboard cake pan set does the work. You can make edible bricks to embellish your cake, too. 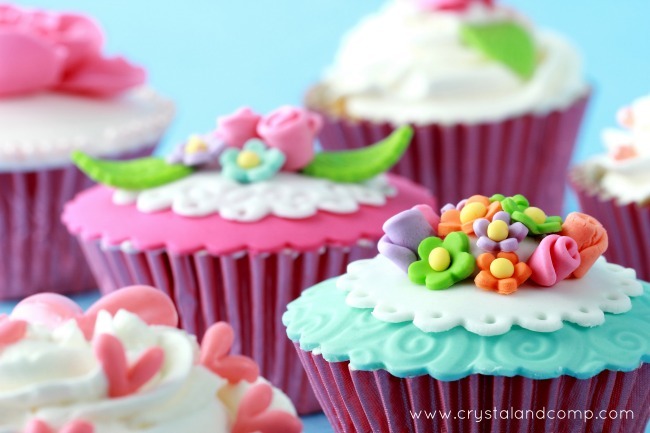 Use a LEGO silicone mold and chocolate melts or roll out fondant (pre-made or your own recipe). Use a knife to cut the brick shape or a small square cookie cutter; cut the resultant fondant square in half if you want a rectangle. Use a real brick to make stud impressions. 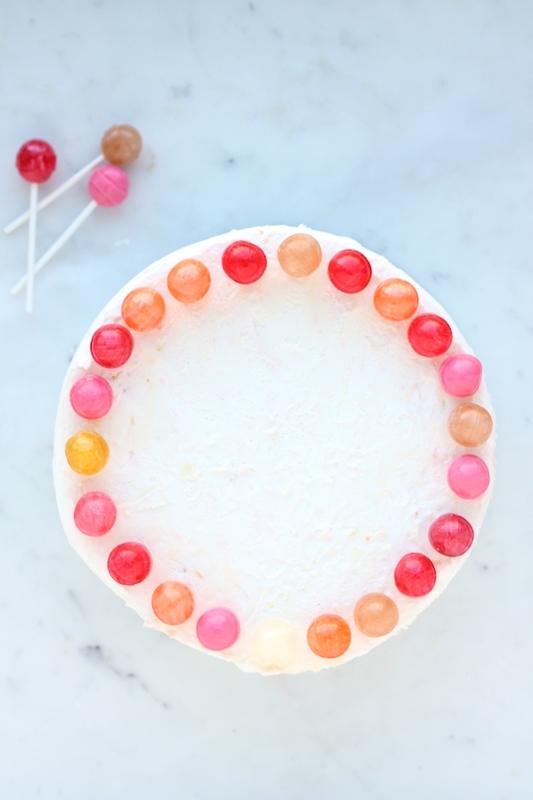 If you want the studs to have greater dimension, use the “wrong” end of a frosting tip (a #8 or 10 is about the right size) to cut out the small circles. 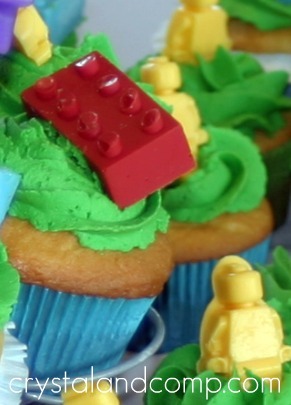 Bake a LEGO cake? You can do it! 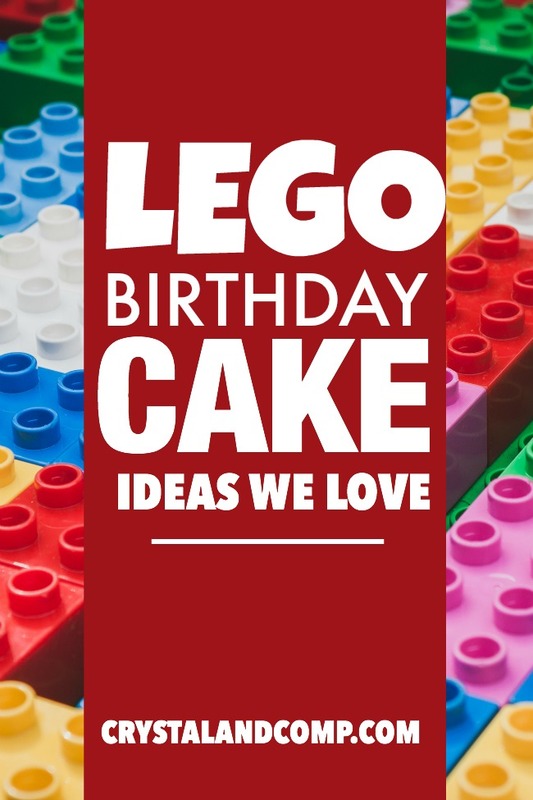 What color LEGO birthday cake will your kids love to see? 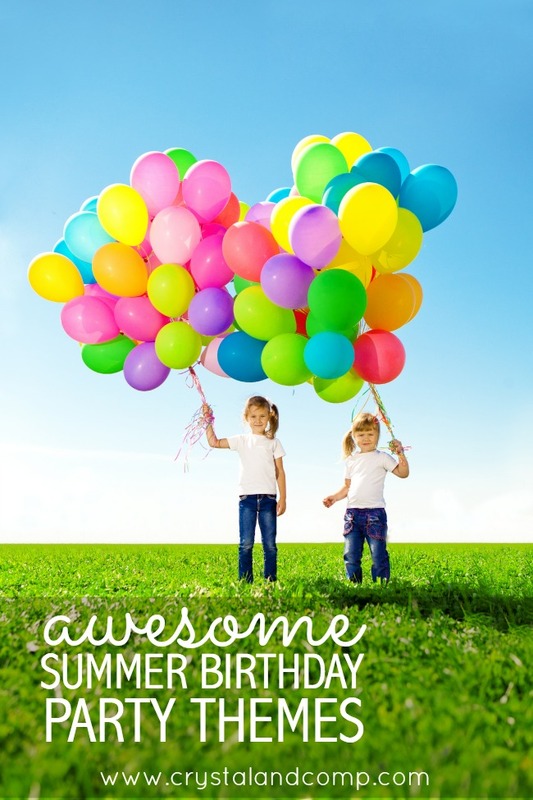 One of the best ways to jumpstart party excitement is to send an awesome invitation—creative ideas will capture a child’s imagination even before the celebration begins. 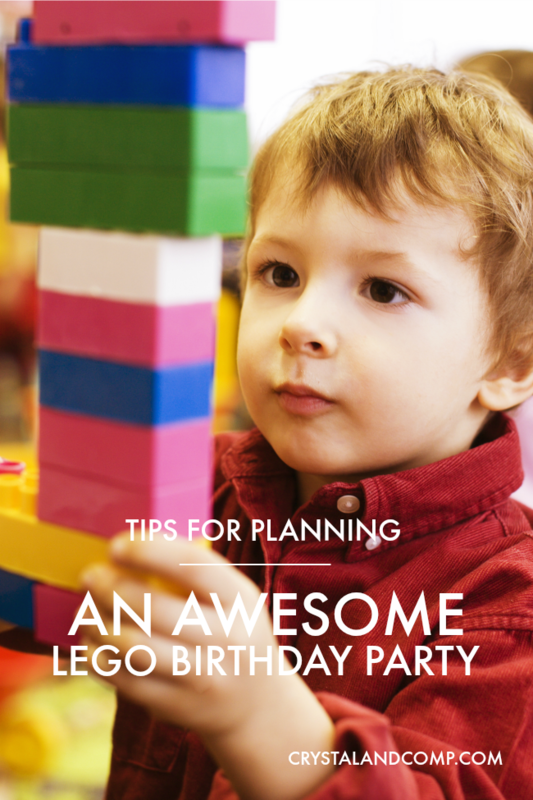 When a birthday party theme is LEGO, even a “regular” card shaped invite has built-in fun because of the great LEGO colors but you can kick it up a notch without much difficulty. Electronic cutting tools, punches, and computers add professional looking precision, however, sharp scissors and a ruler yield a lot of potential in the hands of a determined mama! 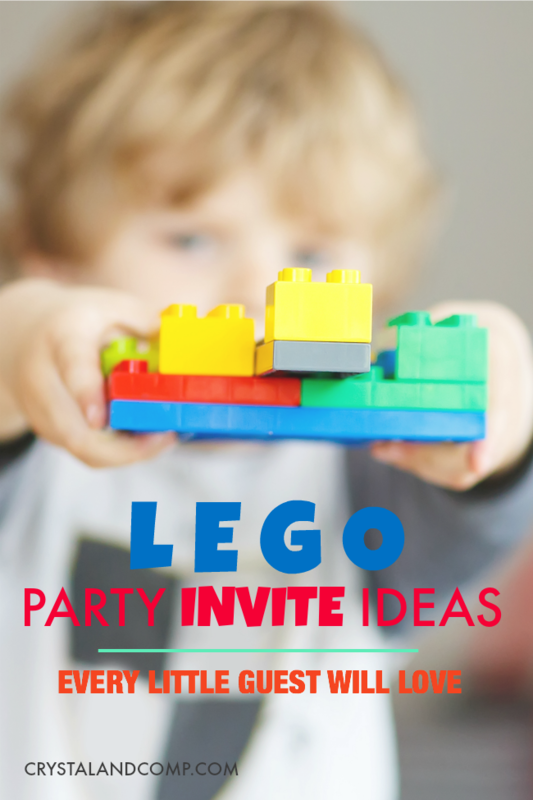 Here are fifteen LEGO themed invitation suggestions you’d be proud to send. 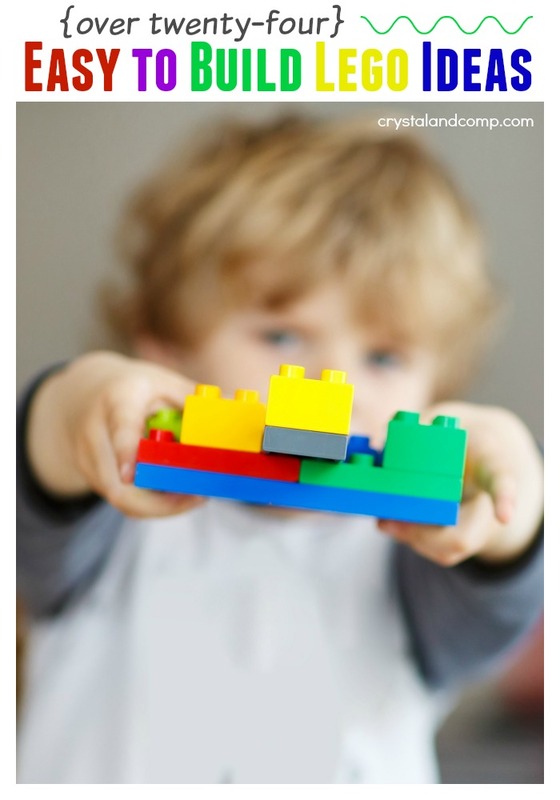 LEGO CARD: Fold a piece of colored cardstock in half. Add six cardstock circles to the front; mount them with glue dots to add dimension. 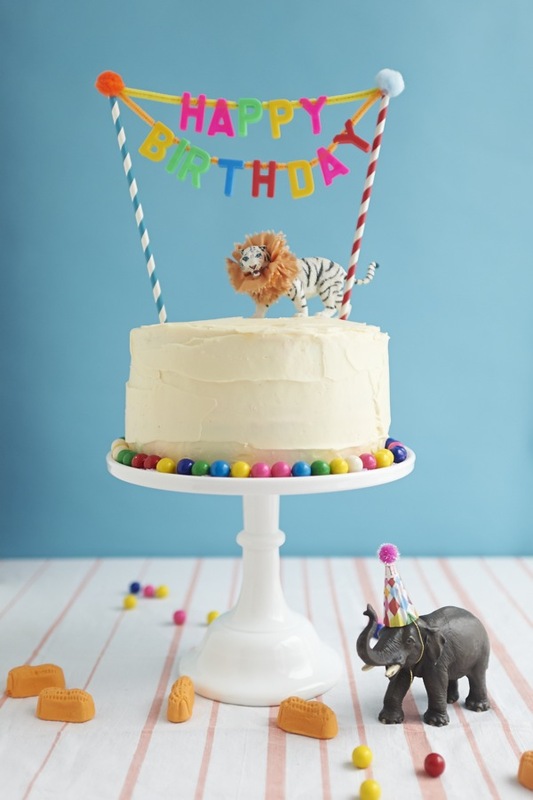 Open to see party details. PILLOW BOX: Fill a clear pillow box (available on Amazon) with LEGO bricks. 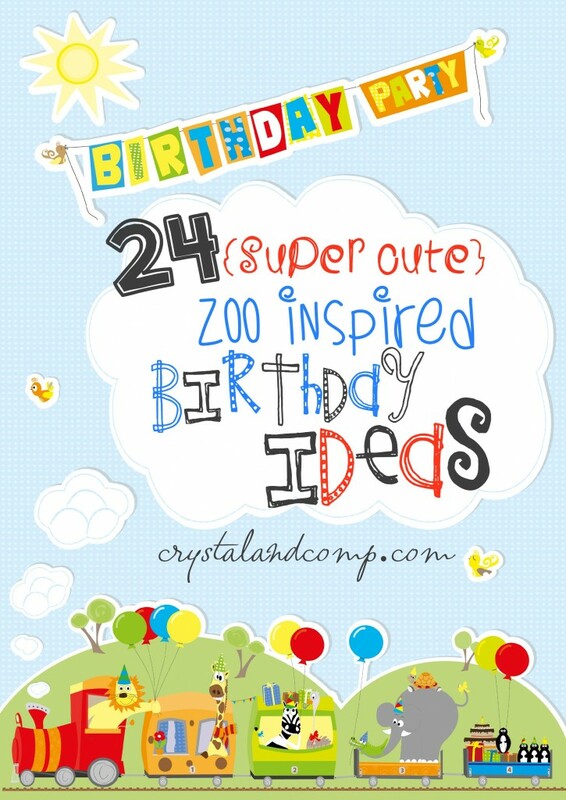 Add a piece of cardstock with celebration details. STACKED BRICK TRIO: Bottom brick is a sheet of colored paper/cardstock folded in half. Tape or glue two edges, leaving an opening at the top. The resultant pocket will hold your party info. Take a 2nd piece of paper in an alternate color. Make 3-5 matching studs; attach to the top edge of the paper. Affix this to the bottom brick. The top brick is a 3rd sheet of paper, folded in half. Tape/glue two side edges. Make 3-5 matching studs; attach them to the top folded edge. Print party info on a white sheet of paper, being sure to leave space at the top. Tape/glue top edge of insert into the pocket of the top brick. The rest of the insert slides into the bottom pocket. 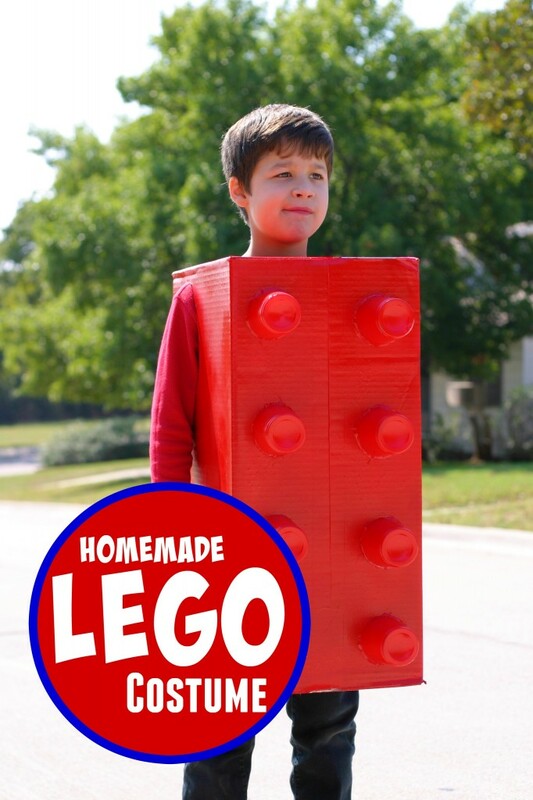 LEGO HEAD: Make a template of a LEGO head shape. A piece of yellow cardstock creates the perfect themed invite. MINI BRICK: Write invitation details on the side of a stack of mini bricks. Use a marker or print out and tape your message on the stack. 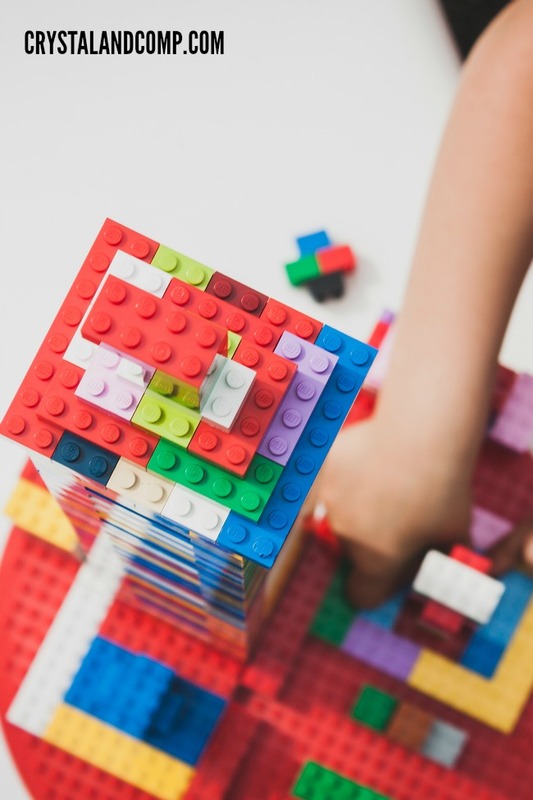 COLORING PICTURE: A blank LEGO mini figure on the invitation front will be a fun coloring opportunity for younger invitees. CREATE A SCENE: Including a sheet of LEGO stickers with your laminated invite will allow kids to play with and reposition stickers. CHANGING CHARACTERS: Fold a full sheet of paper in half, then in half again. The back page holds the party details. Affix mini figure images on the first three pages. Cut them in thirds (head, torso, legs), leaving the left seam intact but cut the top edges to separate the pages. 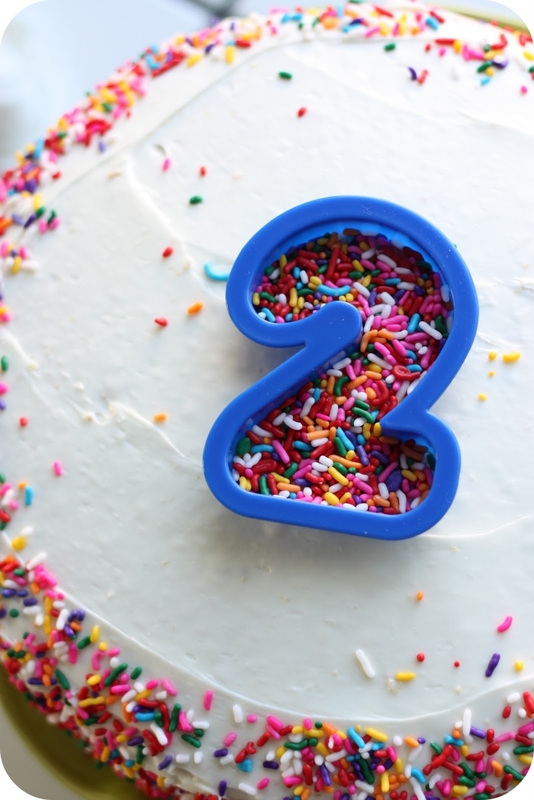 PICTURE IT: Make a LEGO number of the celebrant’s age. Use a LEGO base plate for the background. Take a picture and put it on a postcard with pertinent party directions. BLOOM BOX: A paper bloom box is a crafty way to present your invitation. The addition of four circles on the lid makes the box look just like a LEGO. LEGO STAR WARS: Create a tube with silver cardstock; decorate with black cardstock (or tape) to look like a light sabre hilt. 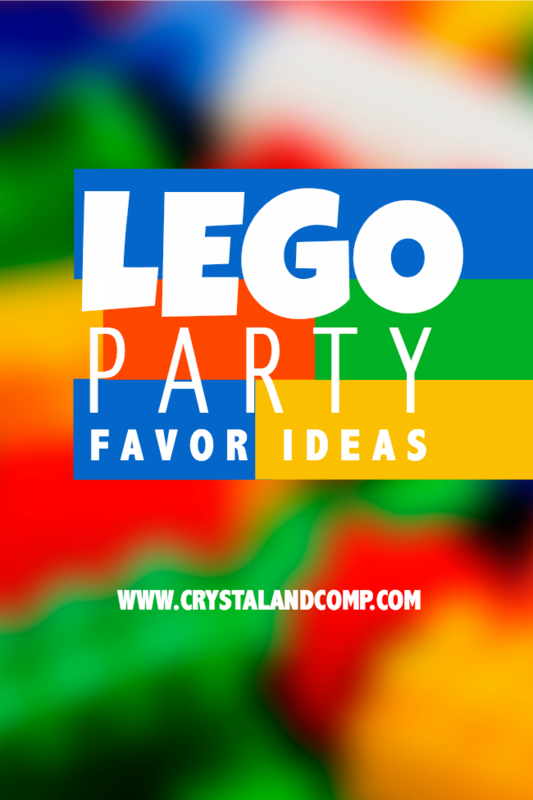 Include party info and LEGO figures on colored cardstock, sized to act as the light blade. Insert the blade in the hilt, allowing the “light” tip to show. LEGO NINJAGO STARS: Fold origami stars to carry party info. LEGO NINJAGO MASK: Include a photo copy of your scowling child’s eyes peering out of a Ninja-inspired mask. LEGO NINJAGO SWORD: Inscribe the invitation on the blade of a paper sword in its paper sheath. LEGO NINJAGO SCROLL: Glue wood beads to the ends of a pair of wooden dowels; paint them black or red. 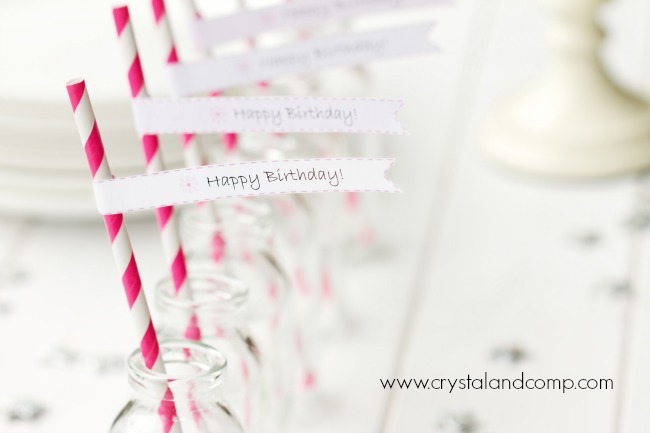 Write party details on a piece of paper and glue the top and bottom edges to the dowels. When the glue dries, roll paper up; secure with red wax/sticker. Embellish with colored cord/ribbon. Some invitations are best hand delivered but the postal service accepts a number of non-traditional pieces of mail. Check with your local Post Office if you have questions—before you make all of the invitations! 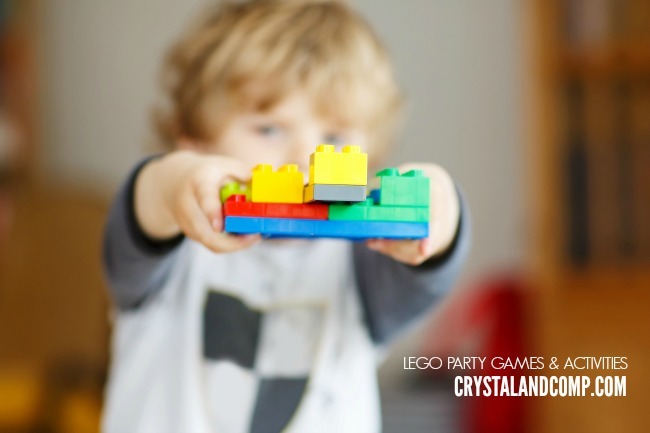 What’s your favorite LEGO themed birthday party invitation?